(UPDATE) The Orange Bowl has long been one to the premier bowls of the college football season, but the secondary market prices for this year’s game has not reflected that this year. Mississippi State will play Georgia Tech in this season’s Orange Bowl and the secondary market prices are bordering on being the least expensive over the past six seasons. The current average price for the game is $98.70, just cents above the 2012 game between West Virginia and Clemson, which had an average price of $98.08. The get-in price for the game is currently just $3, which is the cheapest available ticket to the bowl since at least 2010. Use promo code "BOWLS20" to save 20% off all Seller Direct & Primesport listings. ... The annual Orange Bowl game has been played annually since 1935 and the game will once again call Sun Life Stadium in Miami, Florida its home. The Orange Bowl is a part of the College Football Playoff, but will not host a semifinal game until 2016. The Atlantic Coast Conference is in the midst of a 12-year deal with the Orange Bowl, so the ACC Champion or next highest ranking ACC School if the conference champion qualifies for the playoffs, is in the game. Regardless of the outcome of the ACC Championship game, Georgia Tech appears to be headed to this year’s Orange Bowl. If Florida State defeats Georgia Tech in the ACC Championship, it will wrap up one of the spots in the College Football Playoffs. Georgia Tech will likely be opposed by a team from either the SEC or Big-10 Conference. The Orange Bowl hosted the National Championship Game in 2001 and 2005. In the 2001 National Championship game, Oklahoma defeated Florida State, 13-2. In the 2005 National Championship game, USC defeated Oklahoma, 55-19. USC would later vacate this win due to various NCAA violations. After 2007, the game was reclassified as the ‘BCS National Championship Game’. Sun Life Stadium hosted the BCS National Championship Game in 2009 and 2013. In the 2009 contest, Florida defeated Oklahoma, 24-14. In the 2013 contest, Alabama defeated Notre Dame, 42-21. Over the last month, demand for Orange Bowl tickets has decreased. 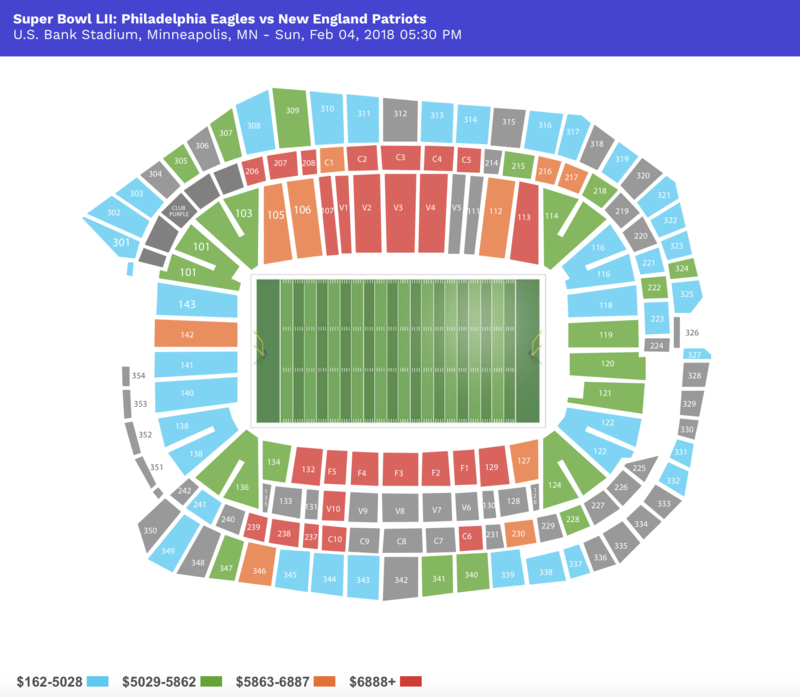 According to TicketIQ, the average ticket prices for the Orange Bowl have fallen from $323.24 to $214.14 while the get-in price has increased from $28 to $39. Still, Orange Bowl tickets prices are up by 55% from last year when average ticket prices were $120. Regardless of the pairing, fans should expect a spirited battle between two top teams. ... The Orange Bowl has been played annually since 1935. Since 1999 the bowl has been tied to the ACC, but starting in 2016 the game will be part of the College Football Playoffs. In the first season of the College Football Playoffs, the semifinals will be played at the Rose Bowl and Sugar Bowl. In 2016, the semifinals will rotate to the Orange Bowl and Cotton Bowl. For the other seasons when the Orange Bowl is not serving as the College Football Semifinal, it will continue to be tied to the ACC. The conference has a 12-year deal with the bowl, which will put either the ACC champion — or the next highest ranking ACC school if the conference champion qualifies for the playoffs — in the game. The secondary tie-in can come from the SEC, Big Ten or Notre Dame. The SEC and Big Ten are guaranteed three appearances each and Notre Dame can appear up to two times. In 2001 and 2005 the Orange Bowl was the host of the National Championship Game. The game is now played at Sun Life Stadium, where the game has been held permanent since 2000. From 1935 to 1996, the game was held in the Miami Orange Bowl, which is no longer standing. This year, the current average ticket price is $323.24. That's up 134% over last year's tickets. The get-in price for the game is $28.